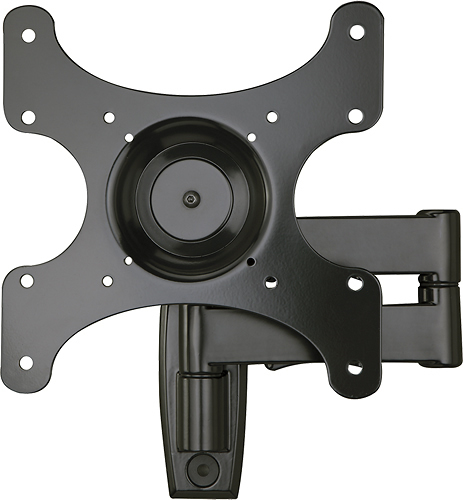 We found 810 open box, clearance, and sales items from Sanus - Open Box - Full-Motion TV Wall Mount for Most 13" - 39" Flat-Panel TVs - Extends 15" - Black. 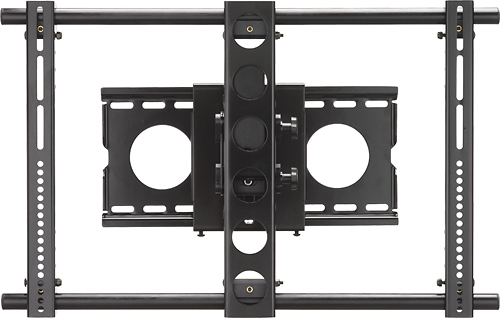 We found 92 open box, clearance, and sales items from Sanus - Open Box - Tilting TV Wall Mount for Most 37" - 90" Flat-Panel TVs - Black. 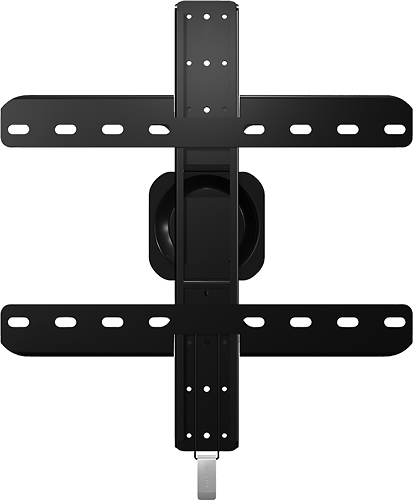 We found 3 open box, clearance, and sales items from Sanus - Open Box - Full-Motion TV Wall Mount For Most 32" - 63" Flat-Panel TVs - Extends 9-1/2" - Black. 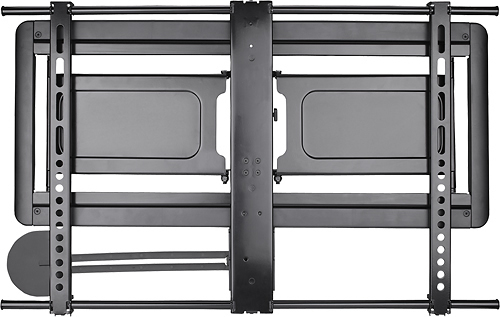 We found 47 open box, clearance, and sales items from Sanus - Open Box - Premium Full-Motion TV Wall Mount for Most 40" - 50" TVs - Extends 18" - Black. We found 1263 open box, clearance, and sales items from Sanus - Open Box - Foundations Vertical Series On-Wall Component Shelf - Black. 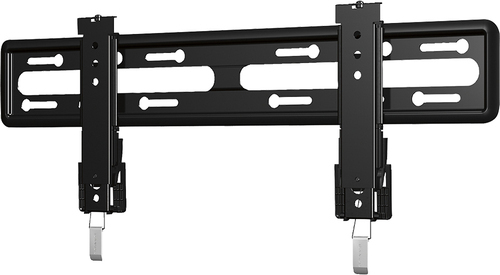 We found 29 open box, clearance, and sales items from Sanus - Open Box - Full-Motion TV Wall Mount for Most 51" - 70" Flat-Panel TVs - Black. 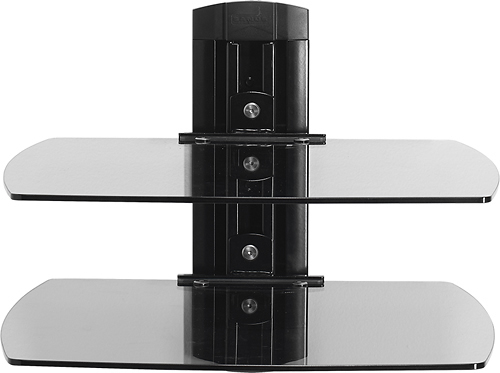 We found 20 open box, clearance, and sales items from Sanus - Open Box - Foundations Dual On-Wall Component Shelf System - Black. 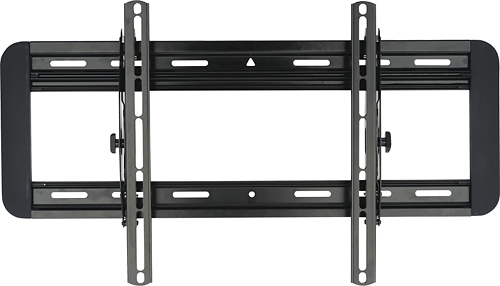 We found 275 open box, clearance, and sales items from Sanus - Open Box - TV Wall Mount for Most 37" - 84" Flat-Panel TVs - Extends 10-3/8" - Black. 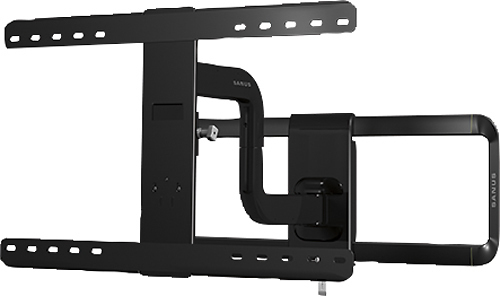 We found 22 open box, clearance, and sales items from Sanus - Open Box - Premium Fixed TV Wall Mount for Most 51" - 80" TVs - Black. 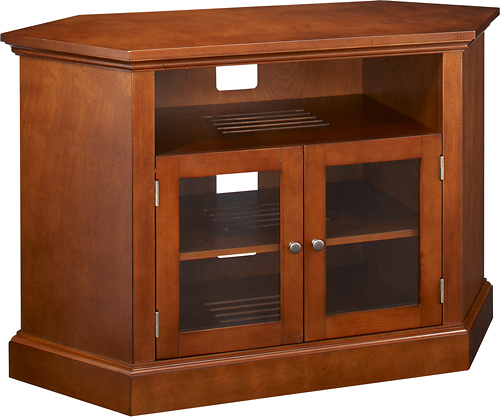 Sanus - Open Box - Foundations TV Stand for Most Flat-Panel TVs Up to 52"
We found 5 open box, clearance, and sales items from Sanus - Open Box - Foundations TV Stand for Most Flat-Panel TVs Up to 52".